Lines open in 2 hrs 8 mins. Designed to be a 'life-saving' piece of equipment, the MX882 V2 is an ideal addition to any audio engineer's or musician's toolkit. It is perfect for live performances, professional recording, CD and digital format production, and plenty more. 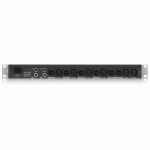 The MX882 V2 distributes a stereo signal to several outputs in splitter mode, combines multiple signals into a stereo output in mixer mode, and adapts signal levels for a wide variety of audio applications to act as a buffer amplifier. 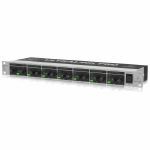 Each of these functions can be performed simultaneously, resulting in an incredibly versatile rackmountable device. 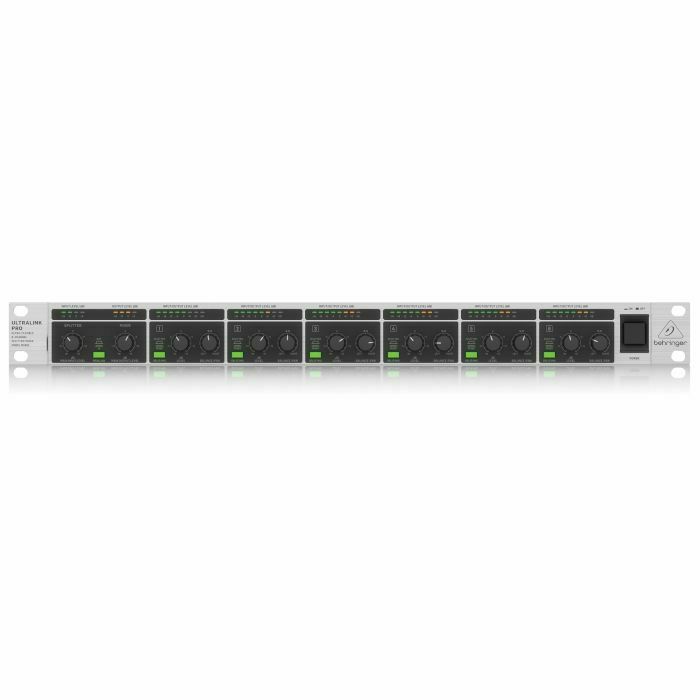 With 6 mono channels available, the MX882 V2 can be used efficiently as both a mixer and/or a signal splitter. As an example, if you connect a stereo source to the Main Inputs of the device, you are able to route this signal to any of the mono channels that you have set to Split mode. Each channel can be set to Split or Mix mode, providing simultaneous mixing and splitting in your own desired configuration. When set to Mix mode, the input signals from any of the MX882 V2's six channels can be mixed down to the main stereo output, whilst dedicated Balance/Pan controls on each channel allow you to place each channel exactly where you want it in the output's stereo image. When in Mix mode, the stereo signal at the Main Input is sent to the Main Outputs automatically, enabling you to utilise up to a total of eight individual signals. The input signals at each mono input are still sent to their respective mono outputs, allowing you to use each channel as an individual matching amplifier. You can use the Level controls for the corresponding channels to adapt the levels at will, with each featuring a maximum gain level of +15dB. Designed and engineered in Germany, the MX882 V2 is built to offer exceptional performance in a wide range of applications. The device can be used as a keyboard or drum submixer, a distribution amplifier for PA systems, and more. The V2 is equipped with an internal switch-mode power supply that offers low power consumption, noise-free audio performance, and automatic voltage switching for international usage. The MX882 V2 can be mounted in a standardized 19'' rack enclosure for transportation or storage, whilst the rugged metal chassis and housing provide excellent protection to the device's internal components.